Welcome to the Wilkinson Companies. Founded in 1951, the third generation of the Wilkinson family continues to provide the highest standards of installation, service, and maintenance for all your boiler needs. In addition to offering the absolute latest in heating technology and efficiency, we also have New England’s largest fleet of mobile boilers. We look forward to helping you with all your boiler room needs. In 1951, George T. Wilkinson started his own heating company, determined to focus on the needs of his customers. As he recalled in the beginning, “I worked seven days a week, sixteen hours a day, and for the first eight years, I didn’t take a vacation.” As time passed, the company grew, and George’s belief in outstanding customer service continued to attract more and more customers. Taking great pride as a family-run company, George passed the reins to his son, Geoff. Under Geoff’s stewardship, the company greatly increased in size and scope, setting the course to becoming a leading name in the industry today. Like his father, Geoff insisted that quality customer service remain an absolute priority, and he worked tirelessly to maintain high standards in every aspect of the business. 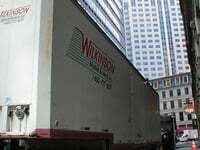 As the industry progressed, Geoff realized that the rental of mobile boilers was a growing need, and in 1988 he started Wilkinson Mobile Boilers to fill this demand for current and future customers. Always looking ahead to the latest advancements and technologies, Geoff was also the first person to install a linkage less combustion control system in the United States. A risk that has paid great dividends to many customers. 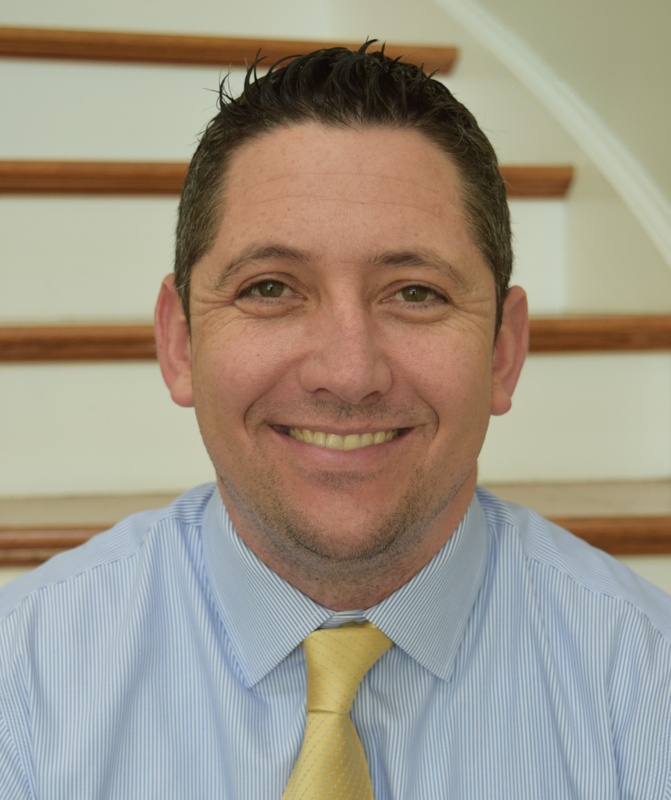 Geoff currently serves as CEO to both George T. Wilkinson, Inc. and Wilkinson Mobile Boilers, Inc. In his position he directs and manages all phases of the firms, from design-build contracting to contract engineering services. Geoff served in the Naval Reserve Commission and United States Coast Guard. For five years he also served as a second assistant engineer for Mobil Oil Corporation, where he sailed on oil tankers and managed boiler room operations. He earned a degree in marine and electrical engineering from the Massachusetts Maritime Academy, where he now serves on the Board of Trustees. Geoff also attended Metropolitan College and Wentworth Institute Mechanical Engineering. Geoff, Jr. became involved in the organization at the early age of fifteen, following in the footsteps of his father and grandfather. Prior to his current position, he worked as a book-keeper and service technician, where he became familiar with the company’s daily operations, finances and technical background. Geoff, Jr. holds a Burner Technician License and Journeyman Pipefitter License. He received a bachelor’s degree in business from Northeastern University. Peter has over twenty-five years of accounting experience in the construction, manufacturing and service industries. He enjoys the challenges of the construction industry and is always looking for ways to improve the business. Peter graduated from Suffolk University with a BSBA degree in accounting. Al Bishop began his career in the mechanical design/contracting business in 1986, moving to the Wilkinson team in 1990. While with Wilkinson, he has been instrumental in maintaining the Wilkinson Companies lead in burner sales, then transitioning to the advanced linkagless technologies. Throughout that time he has developed and maintained a close relationship with the local utilities and partnered with them for many successful projects that have saved customers a tremendous amount of fuel and reduced their carbon footprints. John’s in-depth knowledge of many steam, hydronic and controls operating systems has helped him rise in rank since joining the Wilkinson team in 1986. John holds an Oil Burner Technician License and a Journeyman Pipefitter License. John graduated from the Massachusetts Maritime Academy. Dave Roche / General Manager, Wilkinson Mobile Boilers, Inc.
Dave became a member of the Wilkinson team in 1986 working as a service technician. In 1998 he was promoted to a management position. Dave holds an Oil Burner Technician License and Journeyman Pipefitter License. He graduated from the Massachusetts Maritime Academy. David joined the Wilkinson team in 1997. He is known for his attention to detail and exceptional record-keeping and has developed a successful and organized inventory system. An extended background in purchasing ensures his success at Wilkinson. David has more than 25 years of experience in the HVAC/R industry, including his time spent working for a previous family-owned business. He has attended numerous technical courses, classes and seminars. Billy joined the Wilkinson team in the winter of 2014 as part of our asset acquisition of ACME Boiler Rentals. 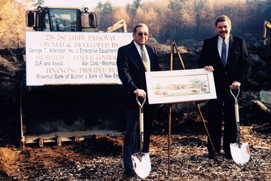 Billy worked for ACME for over 50 years and built the company into the largest mobile boiler provider in the region. Billy brings a wealth of experience and knowledge to our team. Wilkinson uses only high-quality products from respected manufacturers in the industry. To learn more about a specific partner, click below. We value the members of our community, and proudly support these organizations that are doing good work for so many people. One charity we are devoted to is Camp Harbor View. 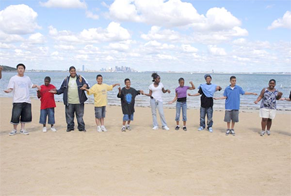 Located on Long Island in Boston, it provides low-income youths a chance to participate in traditional summer camp activities. At our main headquarters, Wilkinson technicians are fully trained on the most innovative and efficient equipment in the industry. As technology constantly evolves, we remain up-to-date with every industry advancement in order to provide our customers with the most efficient heating solutions possible. 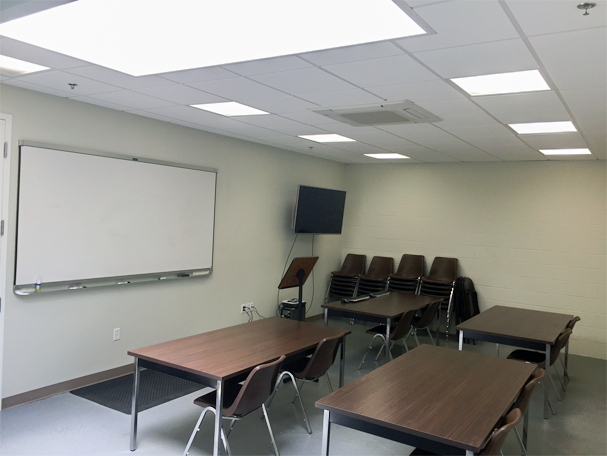 Please visit our recently constructed state of the art training center, located at 405 V.F.W. Drive, Rockland, MA.